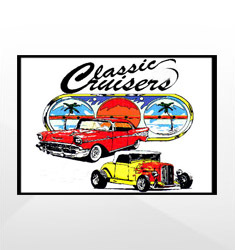 Organizing or hosting a car show or festival this year? 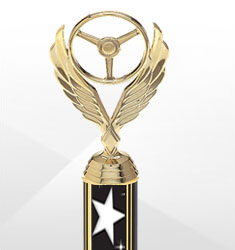 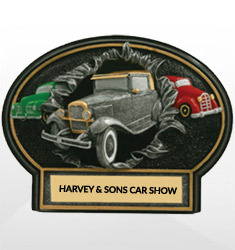 Check out our full line of car show awards, including a variety of trophies, plaques and more. 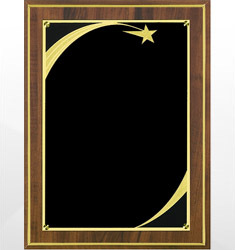 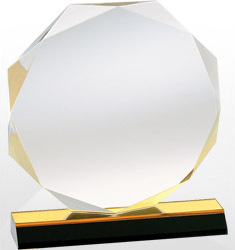 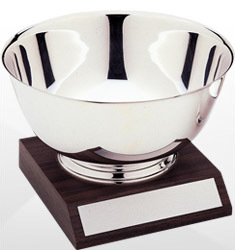 Add some more fun into your show by rewarding participants with our quality built and stylish awards.